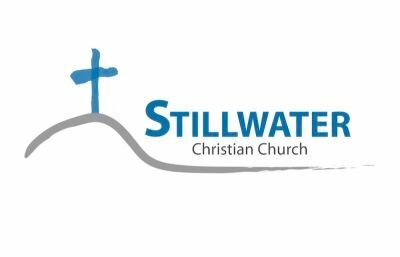 We have many ministries here at Stillwater! Perhaps you would be interested in joining one, or more. + = Child Background Check Required.